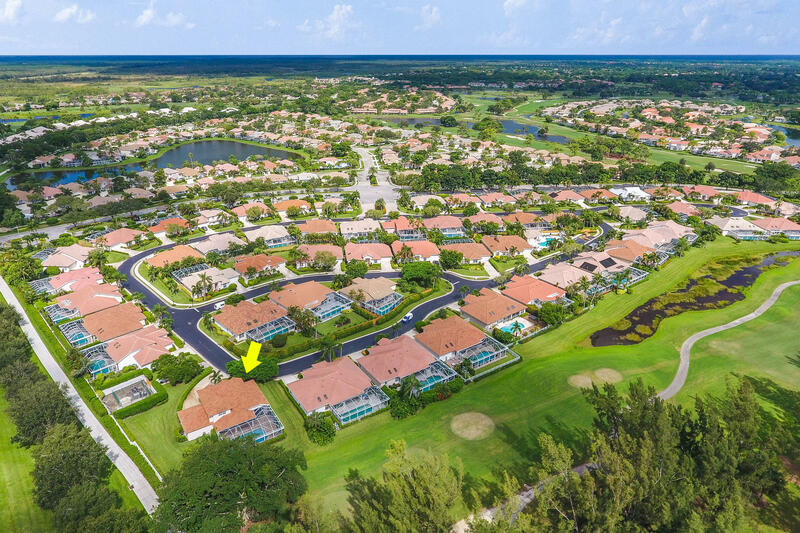 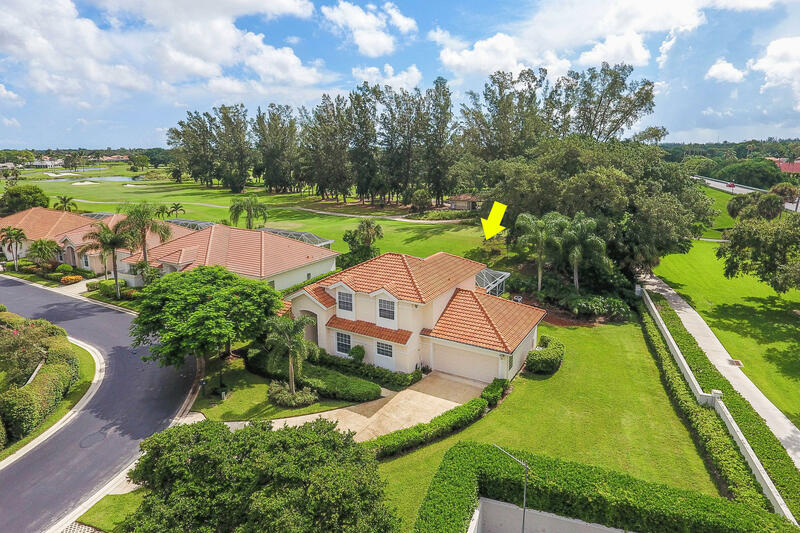 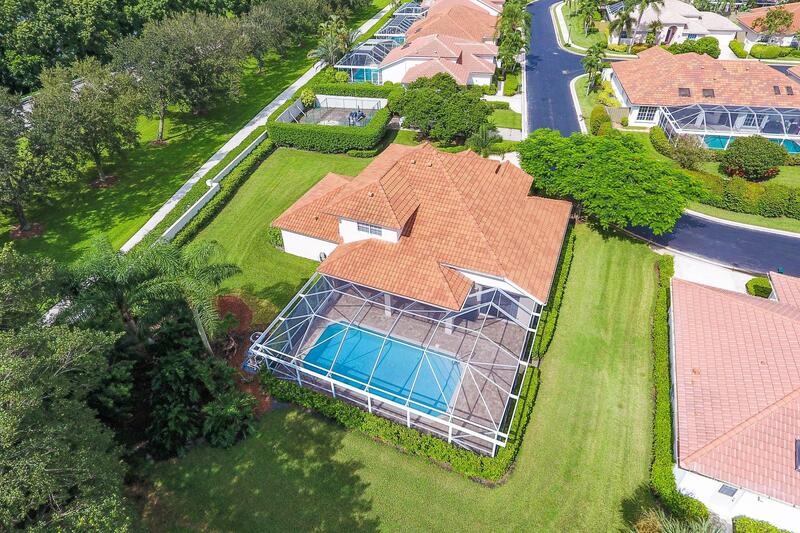 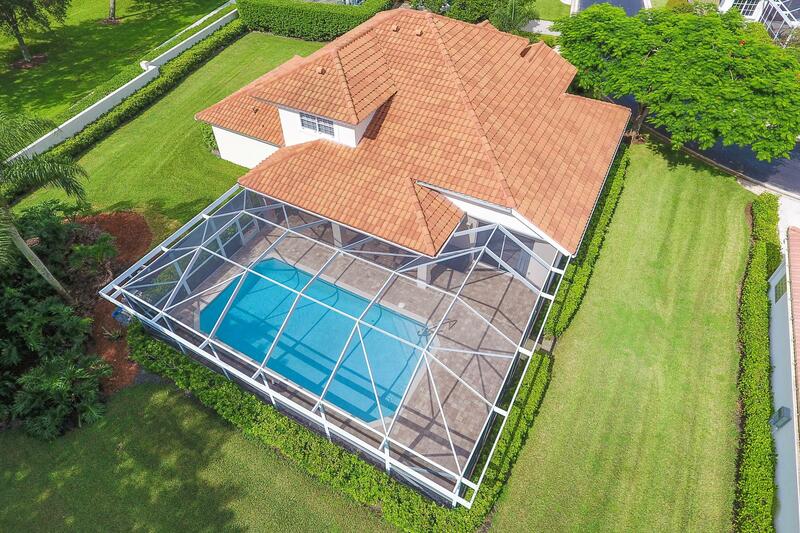 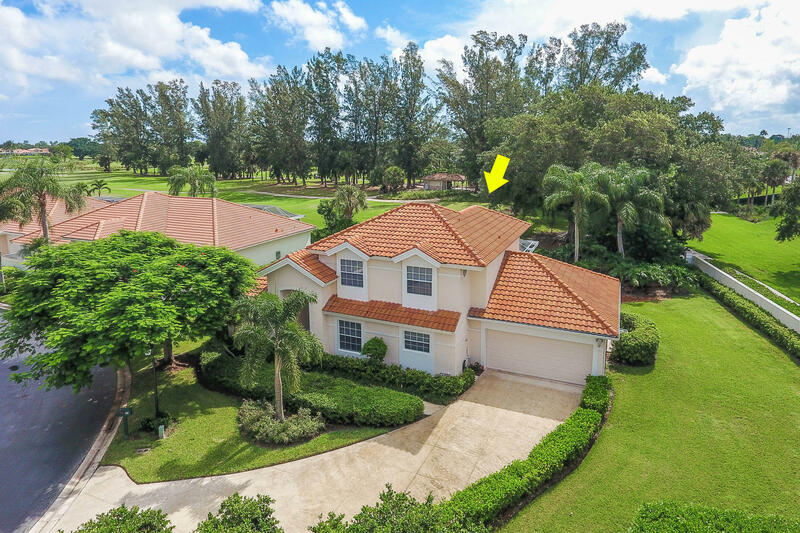 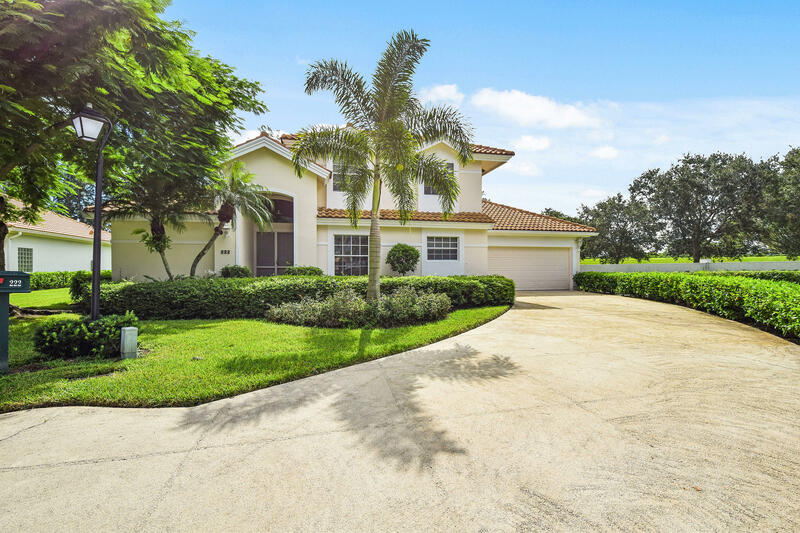 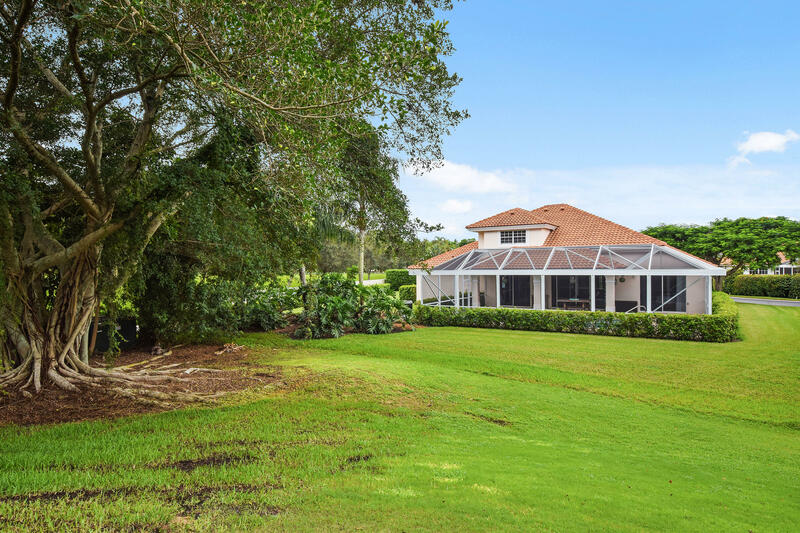 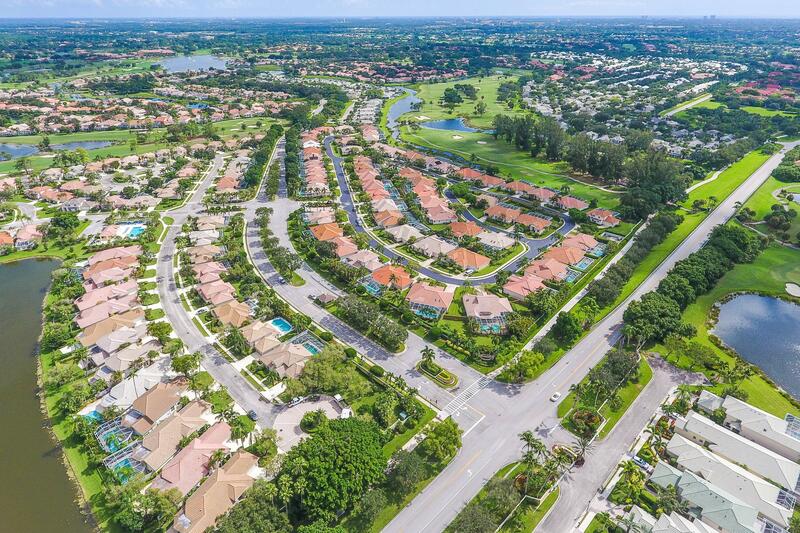 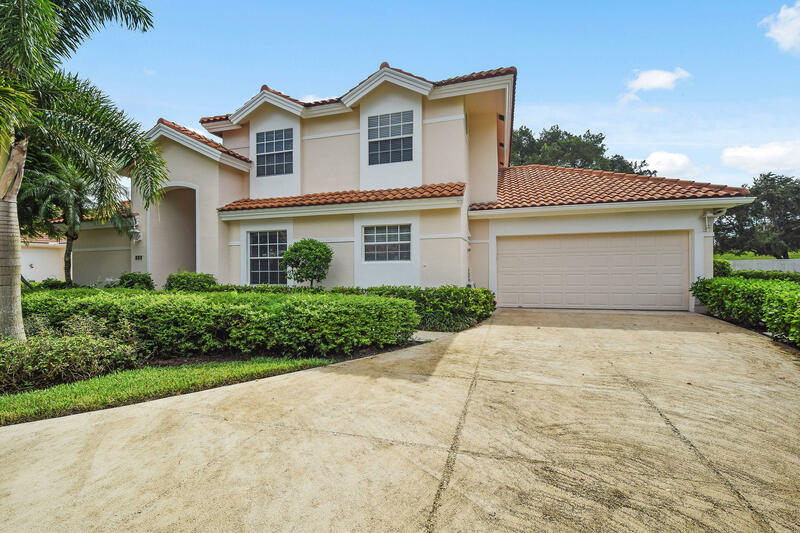 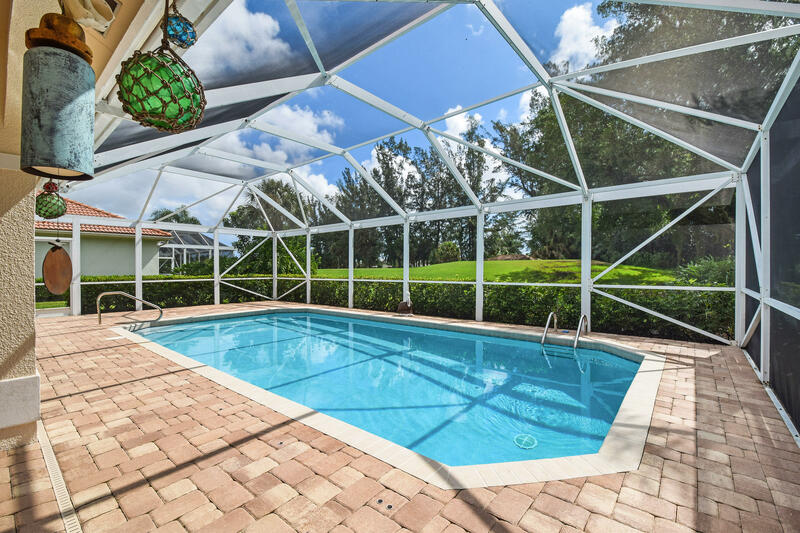 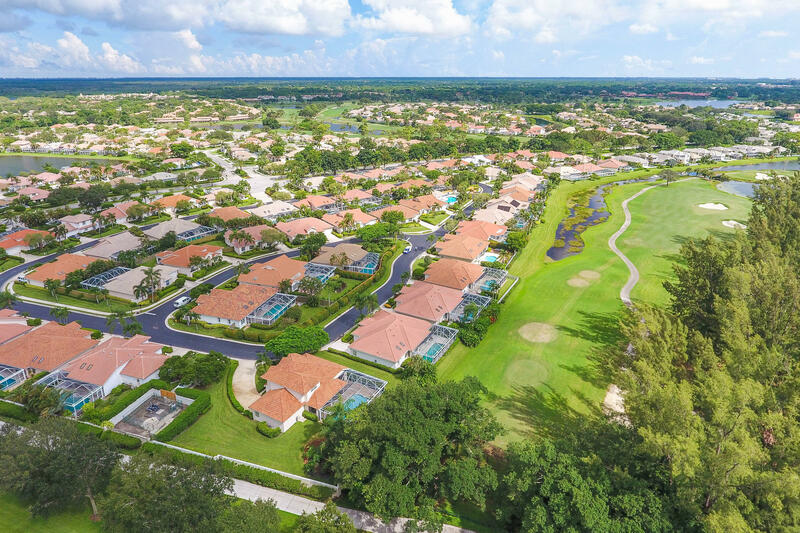 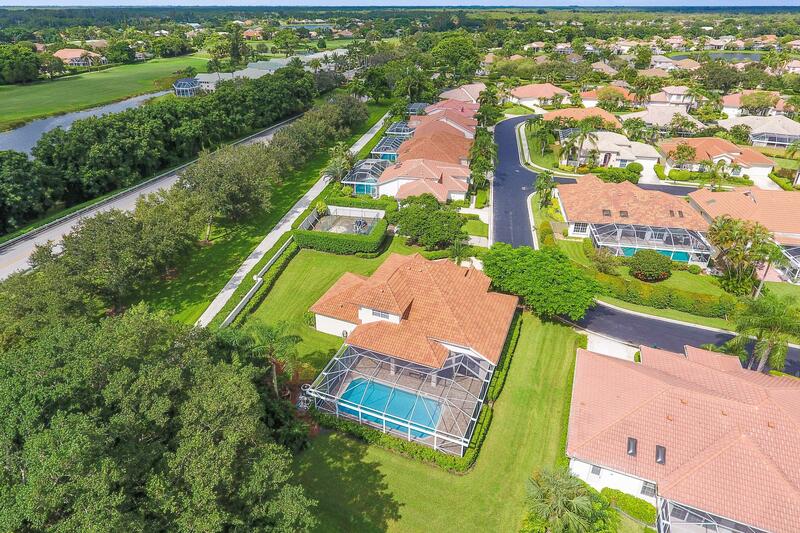 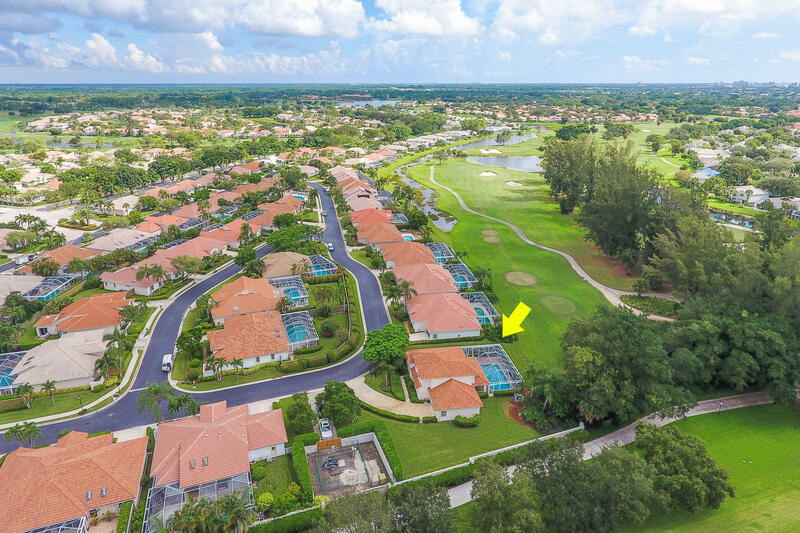 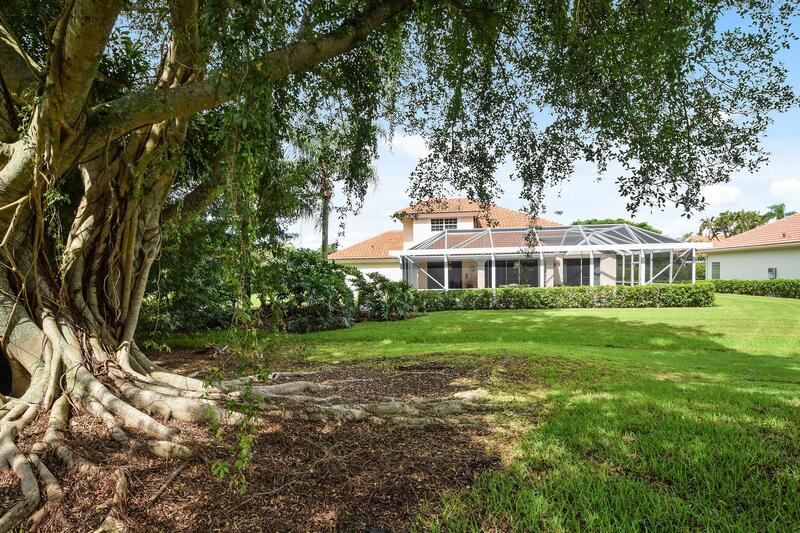 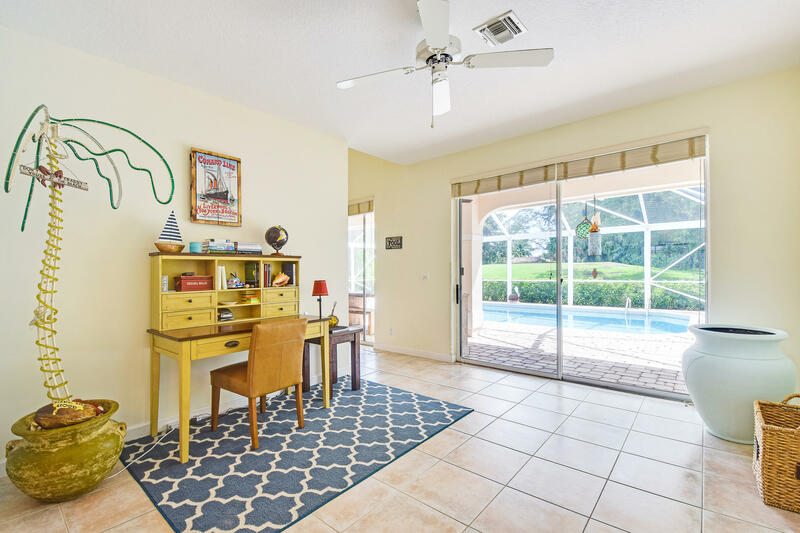 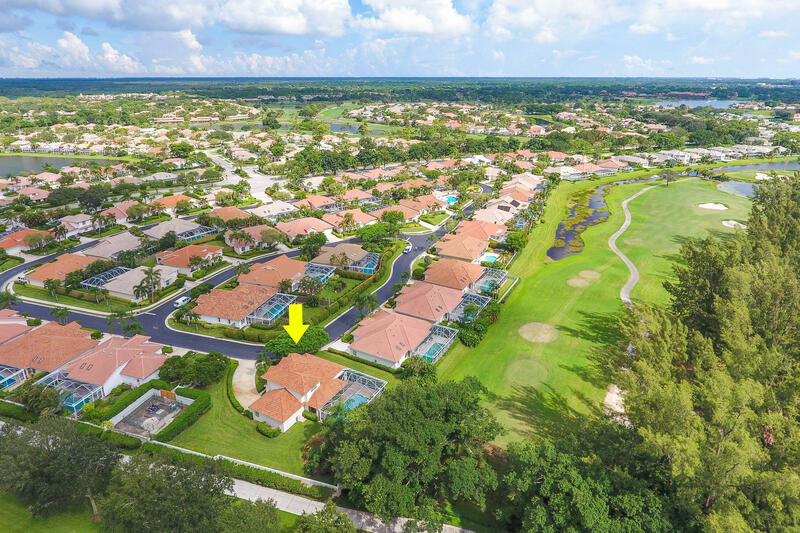 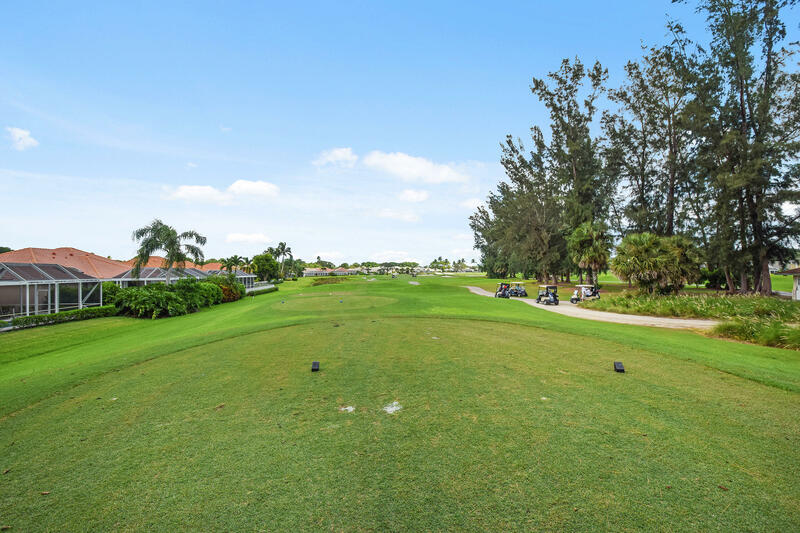 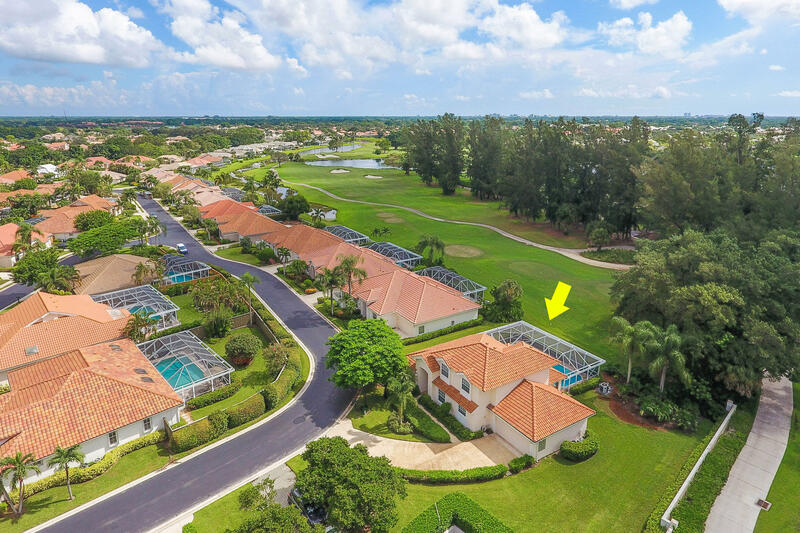 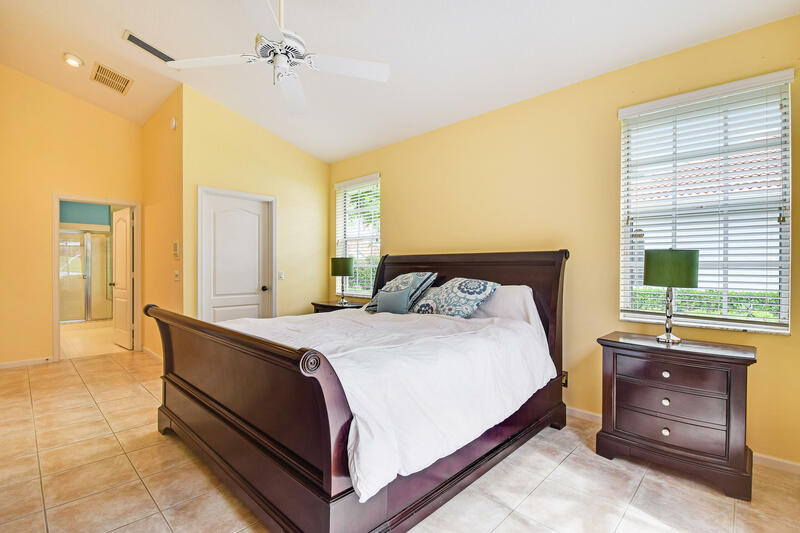 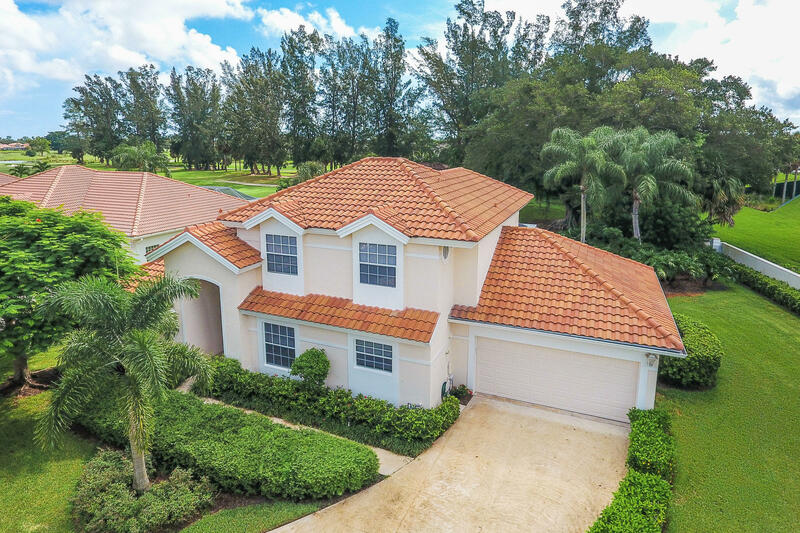 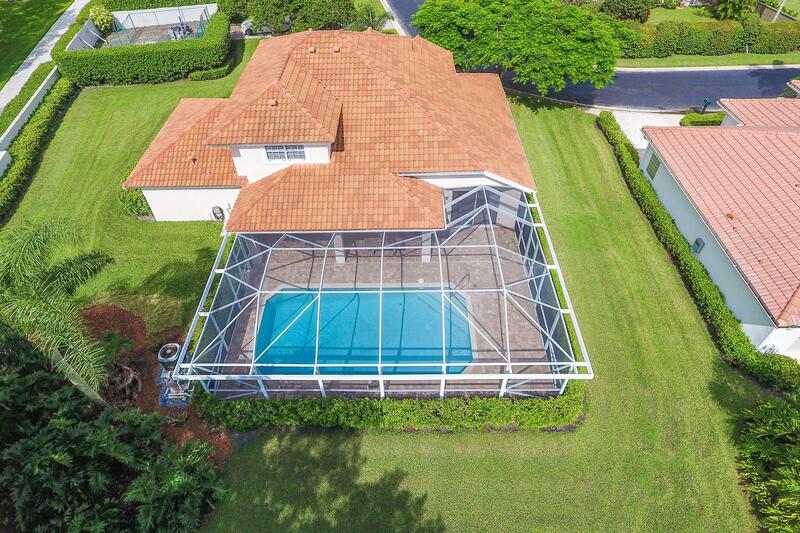 Beautiful 2 story 3 bedroom 3.5 bath pool home on the Palmer golf course with master on the first floor. 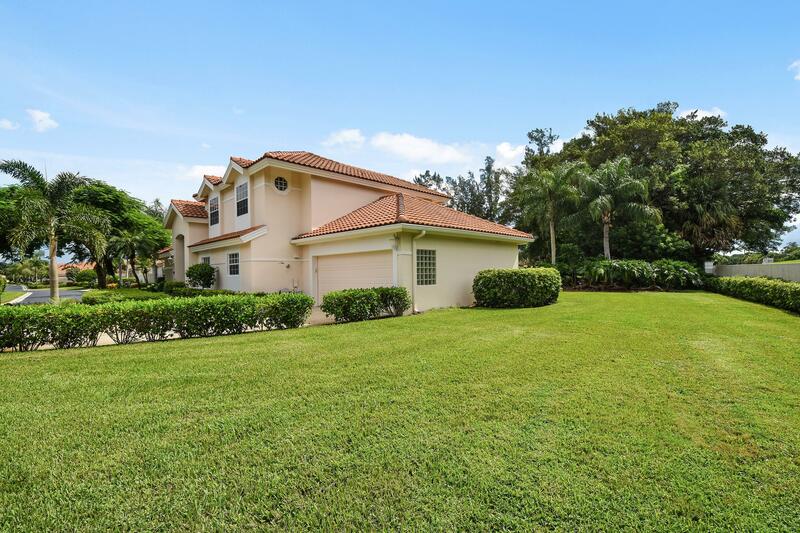 Extra large yard with lots of privacy. 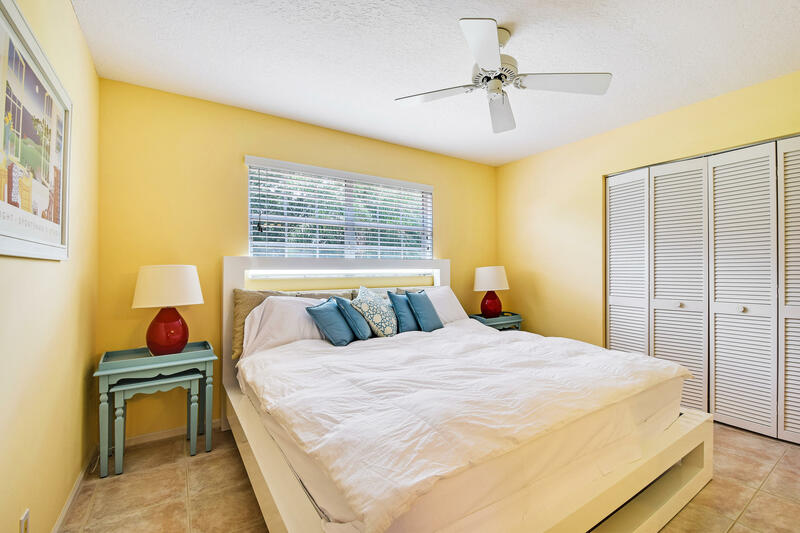 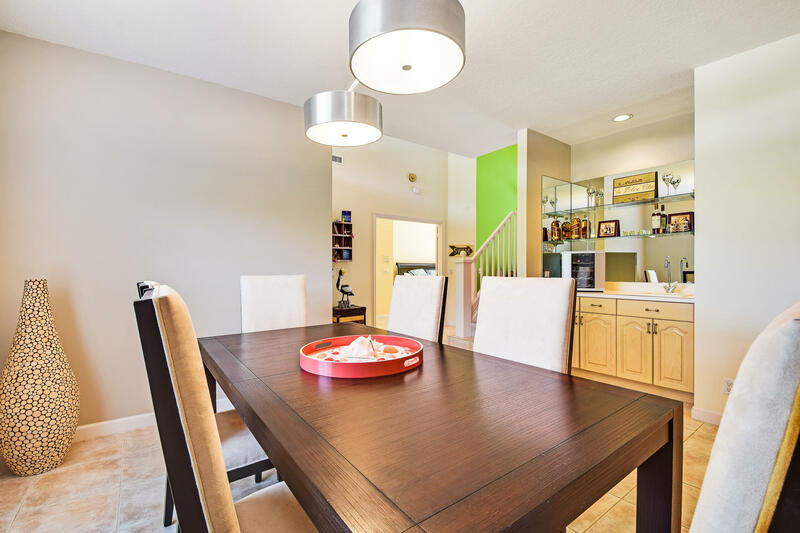 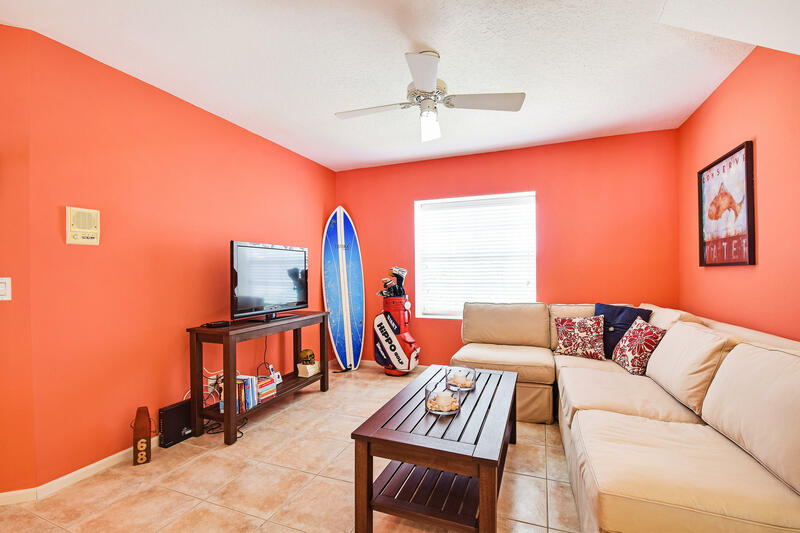 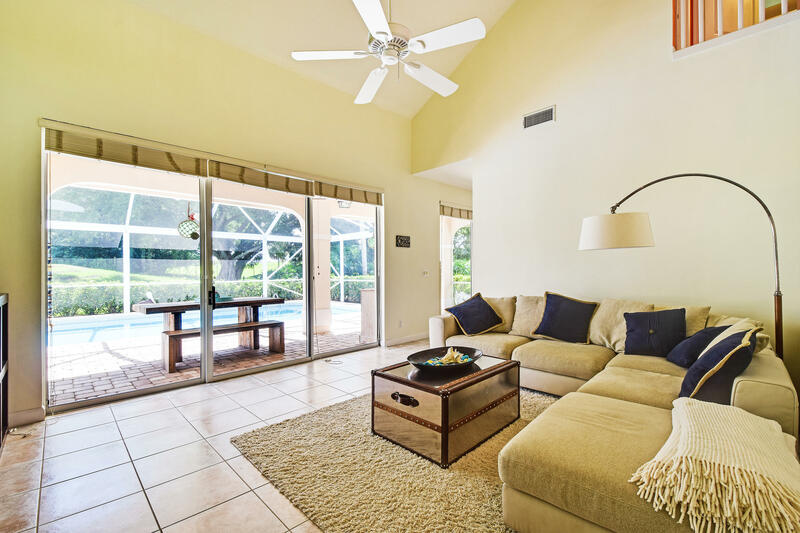 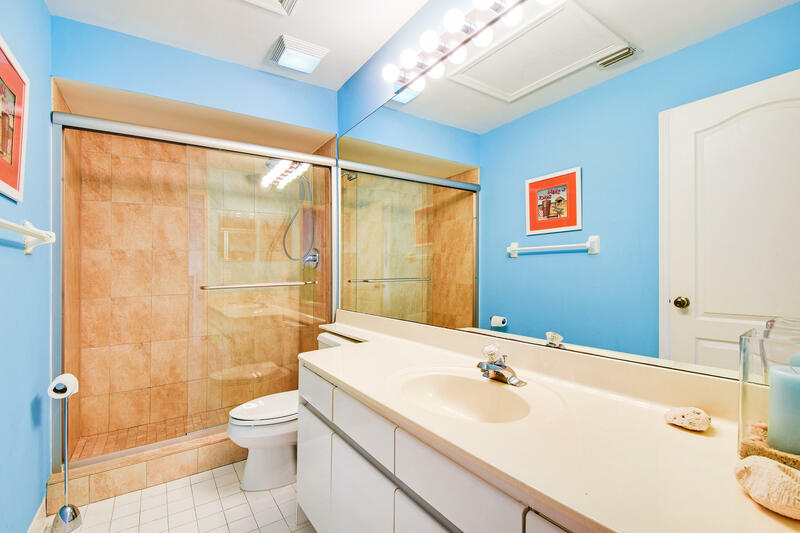 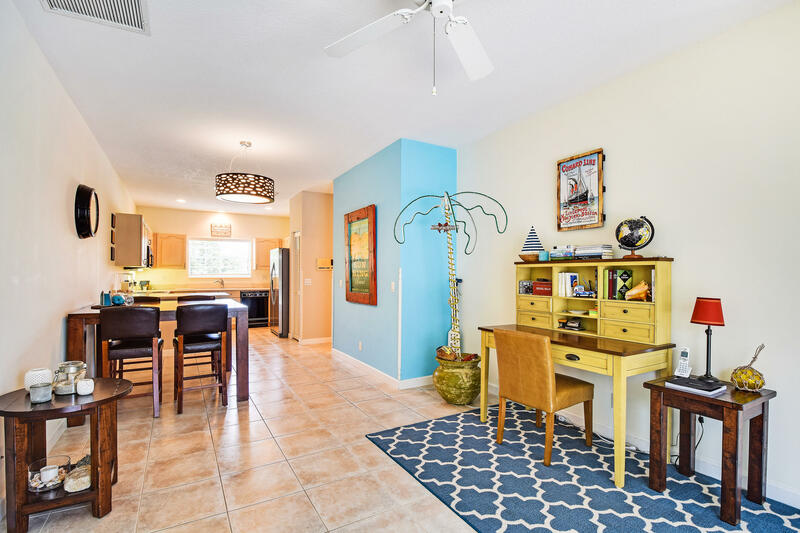 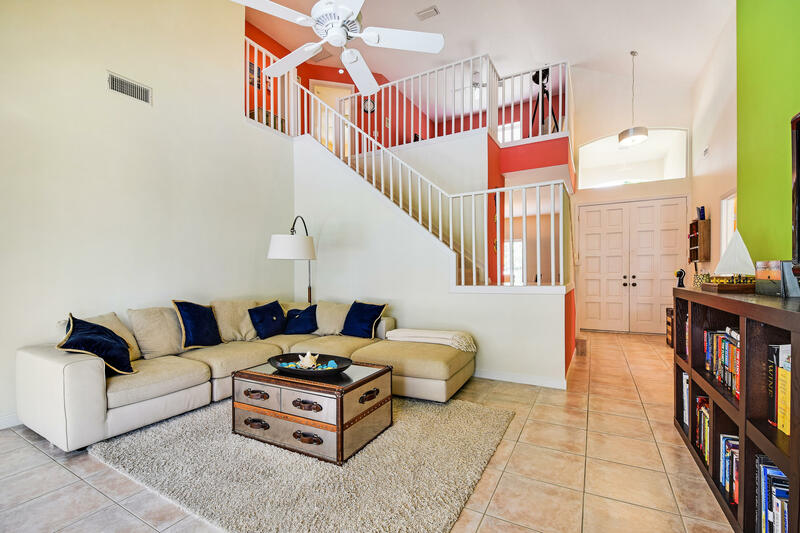 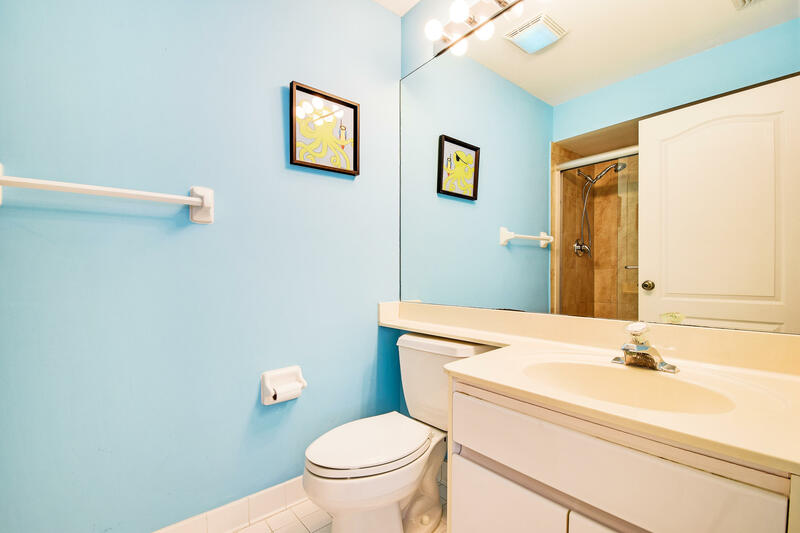 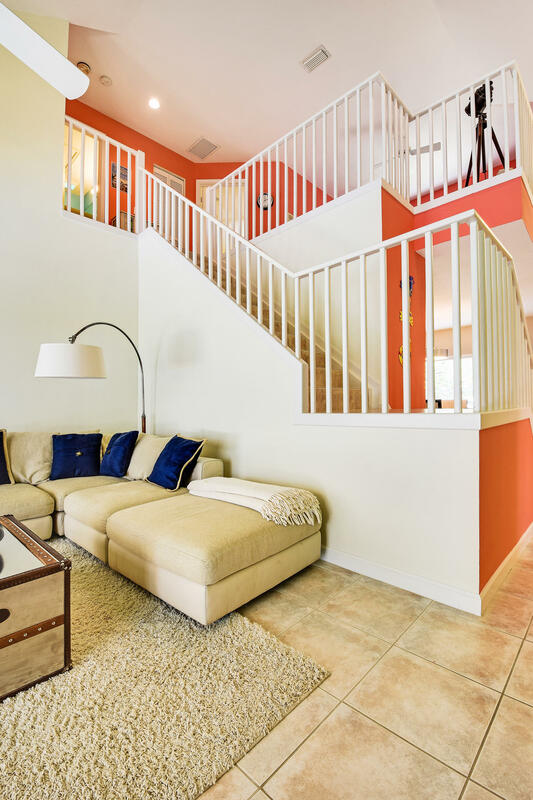 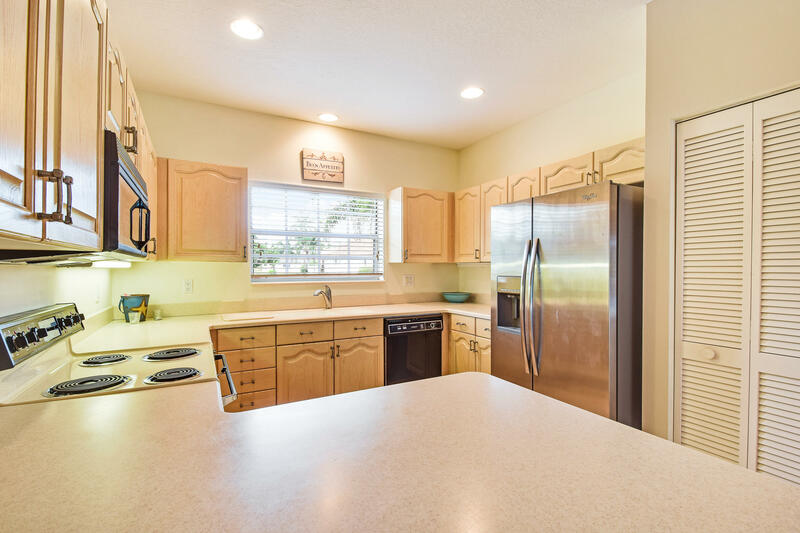 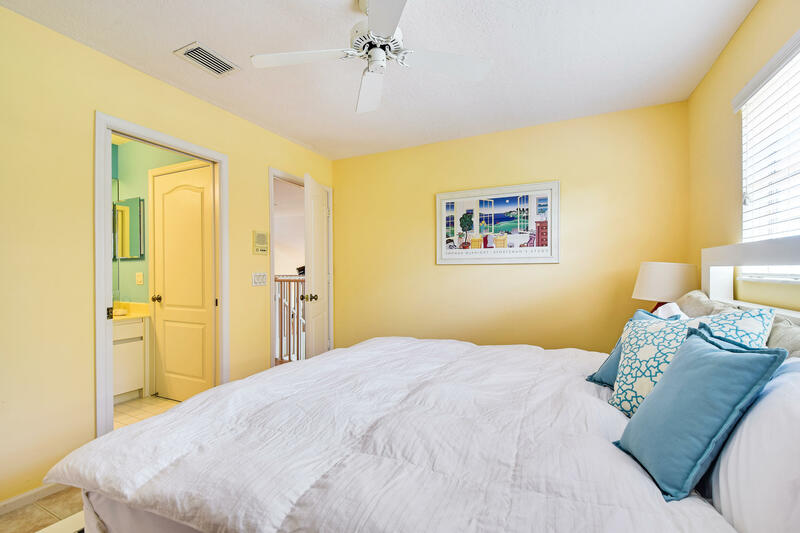 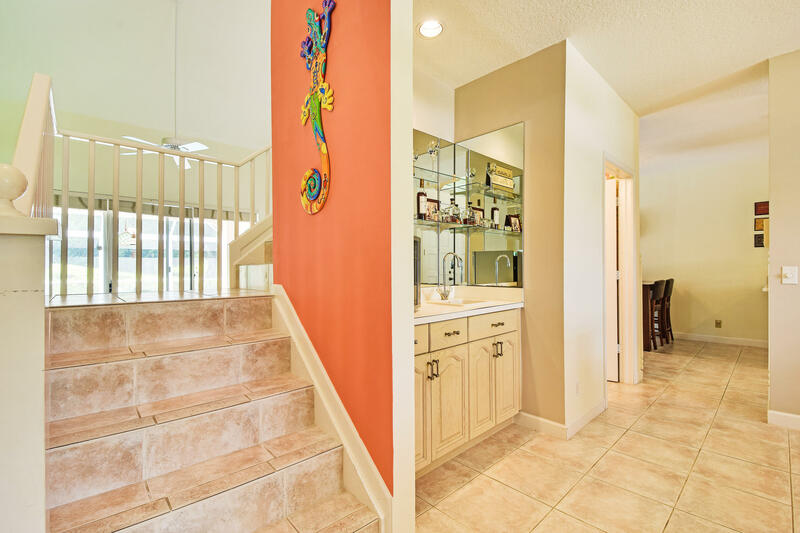 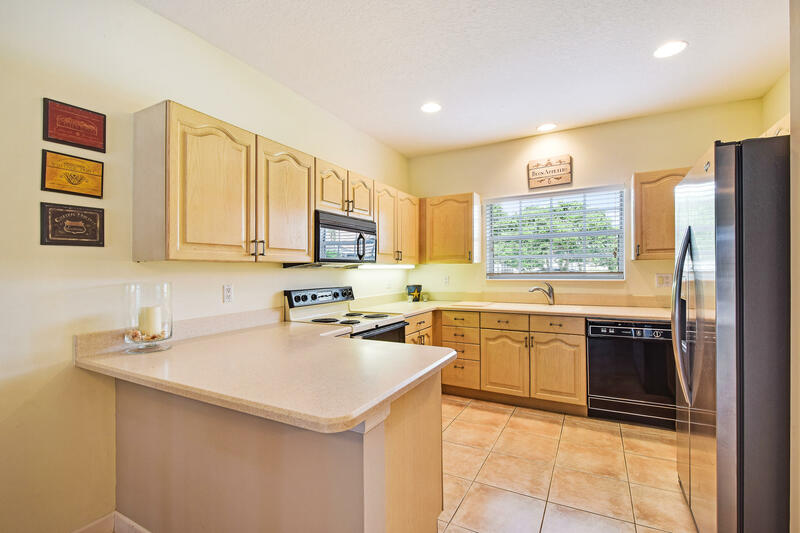 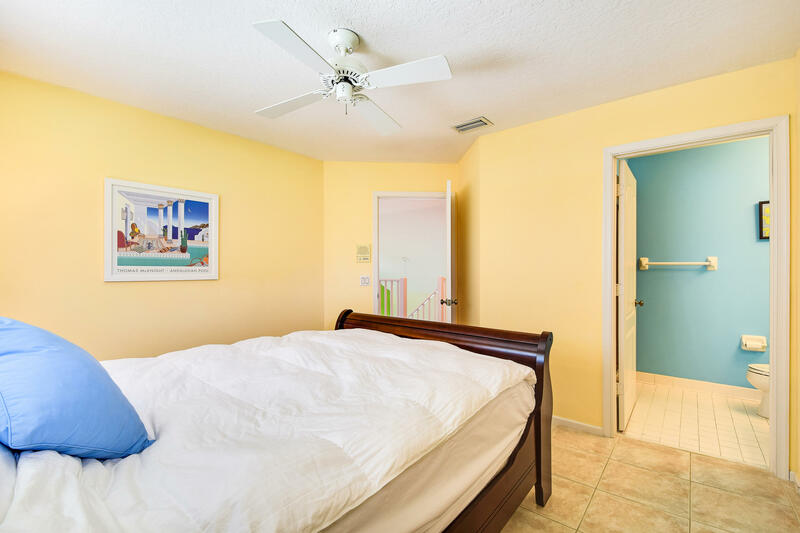 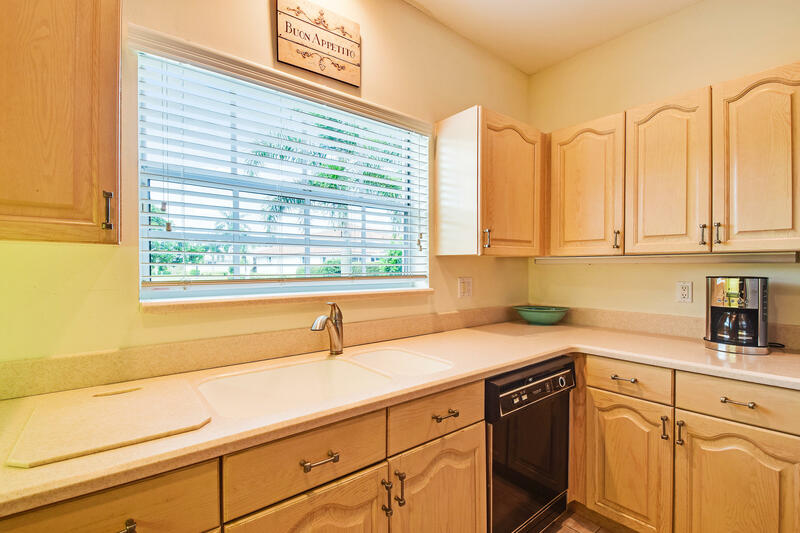 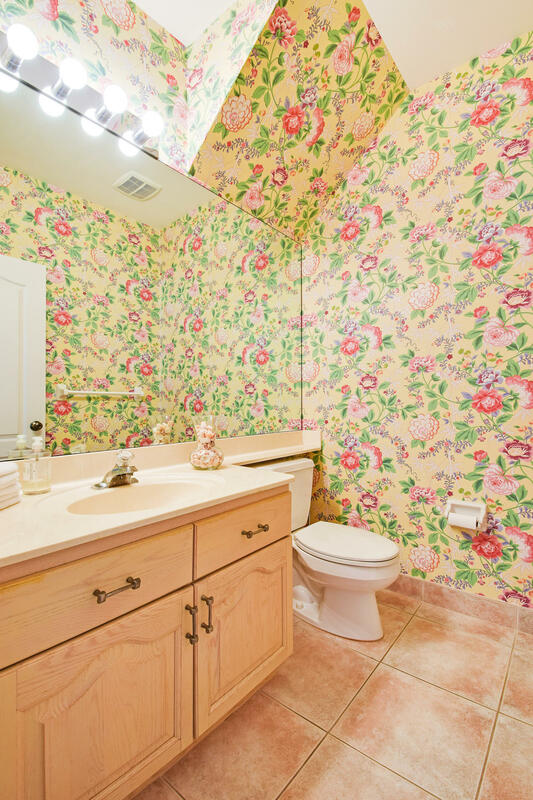 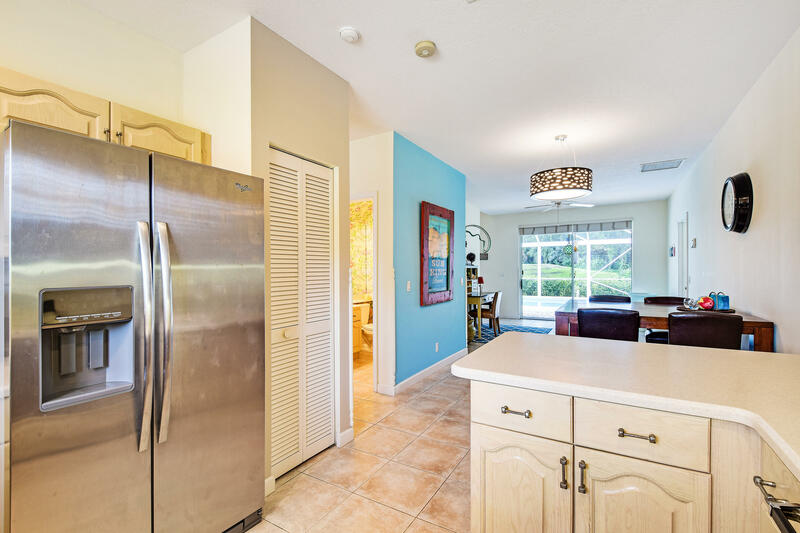 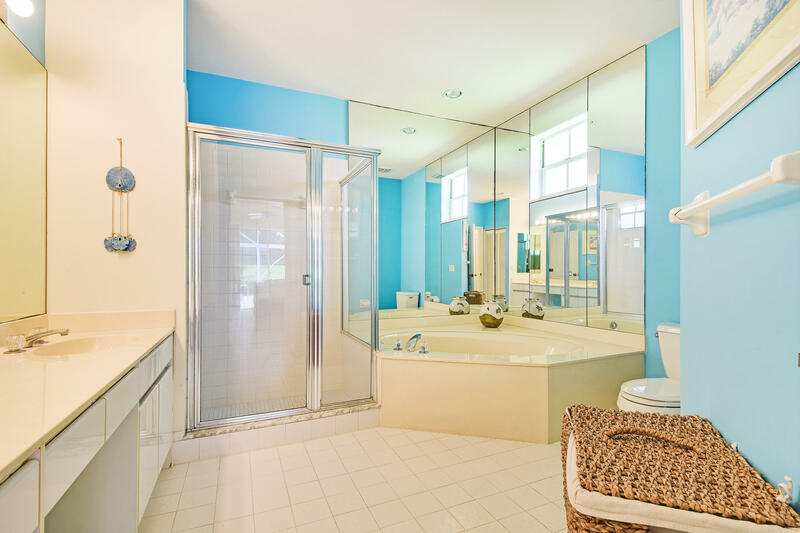 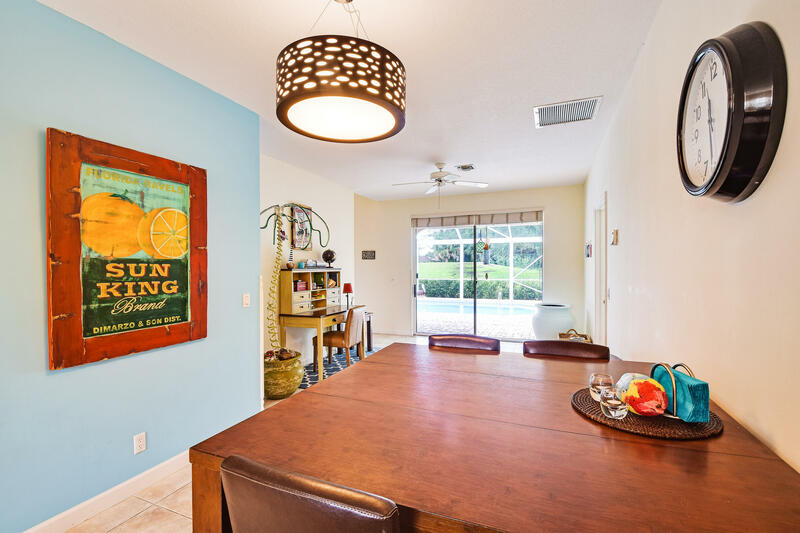 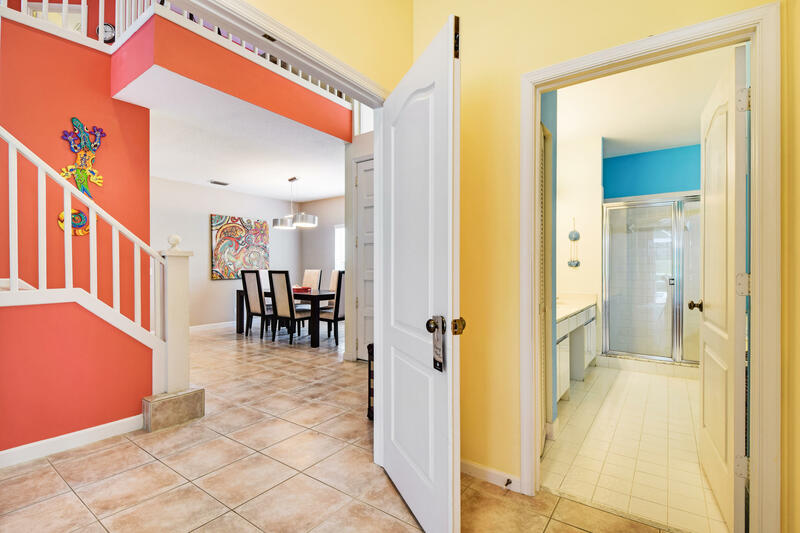 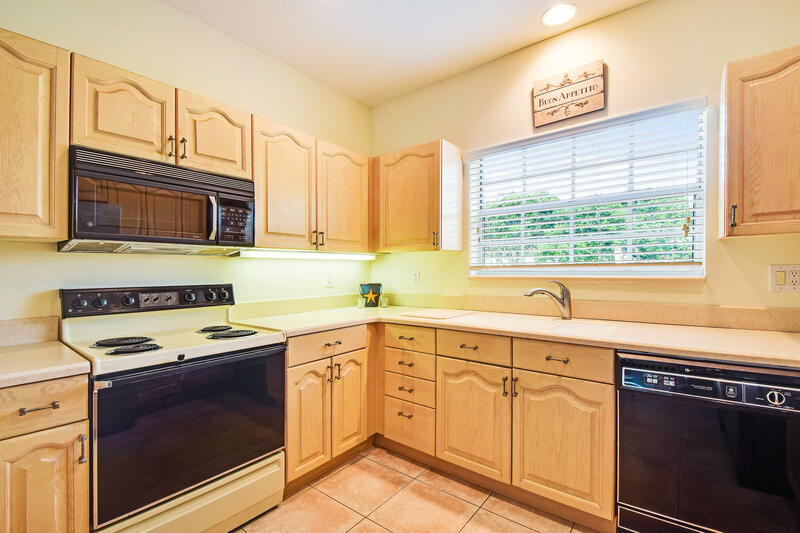 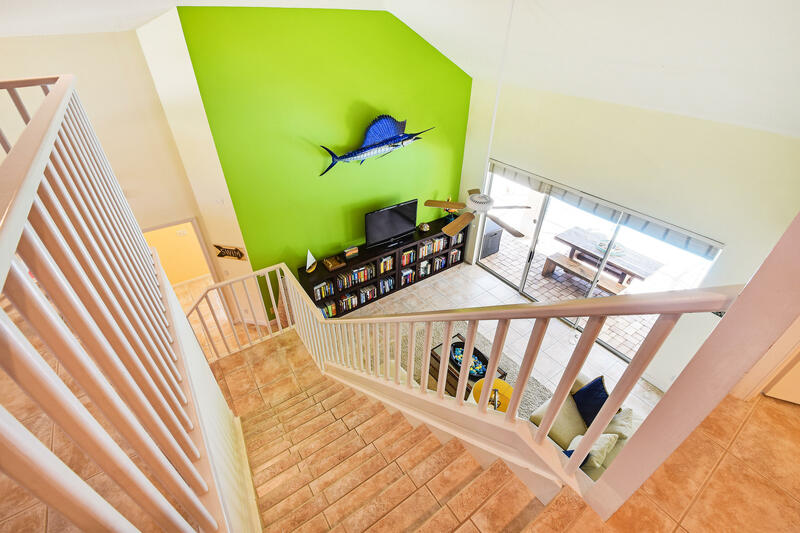 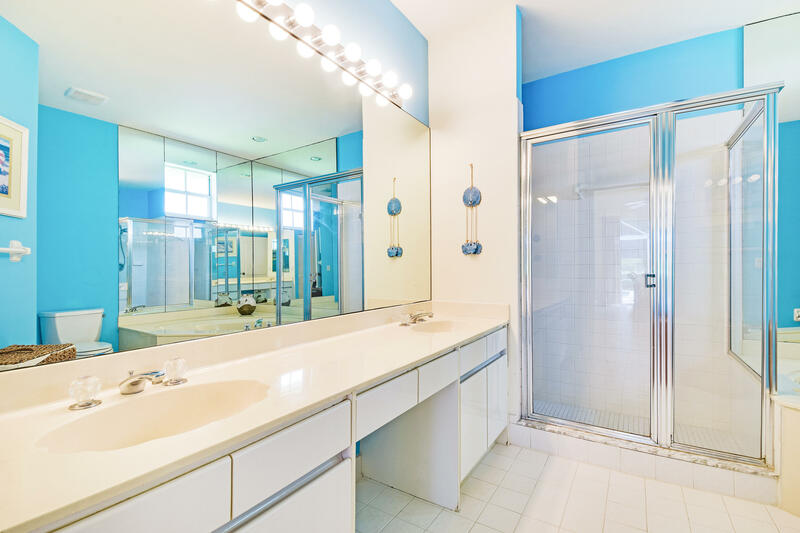 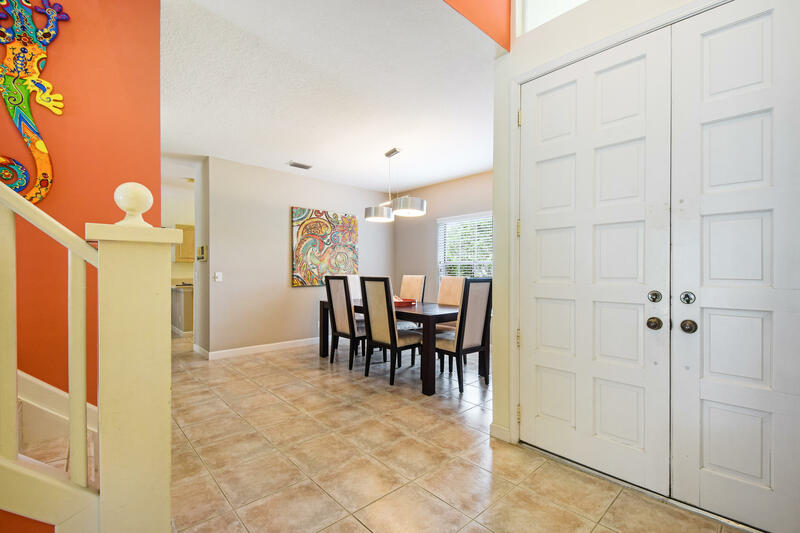 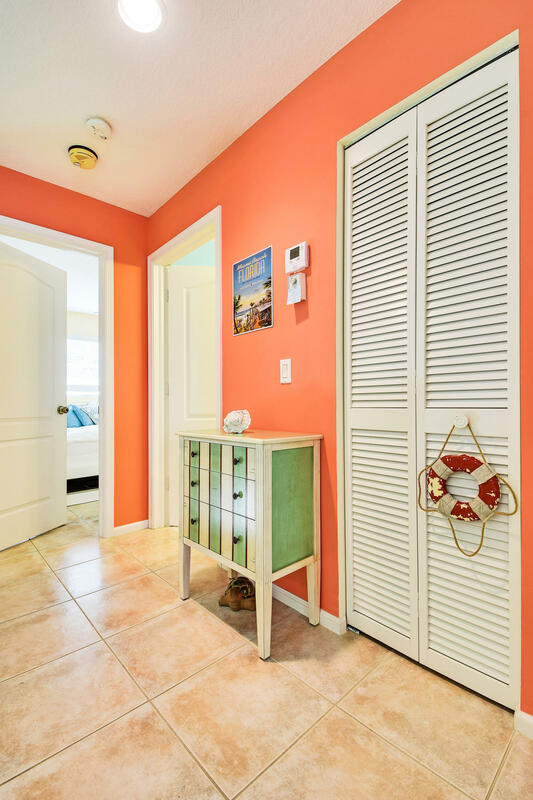 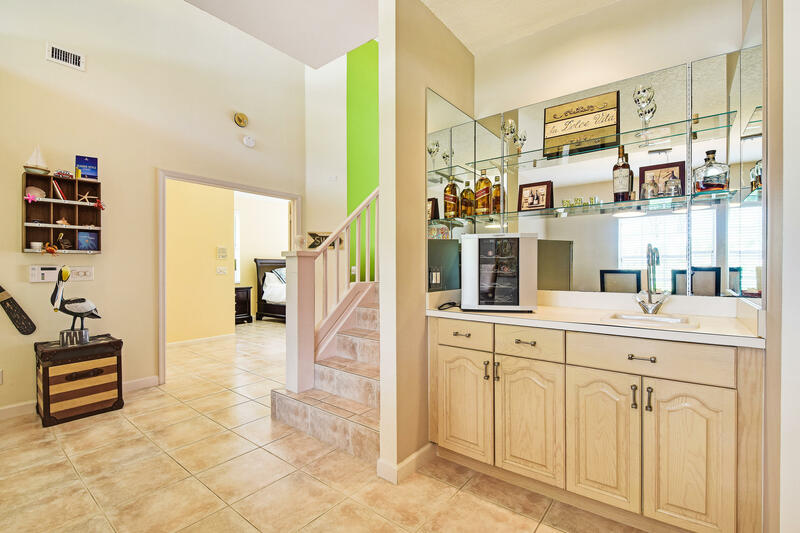 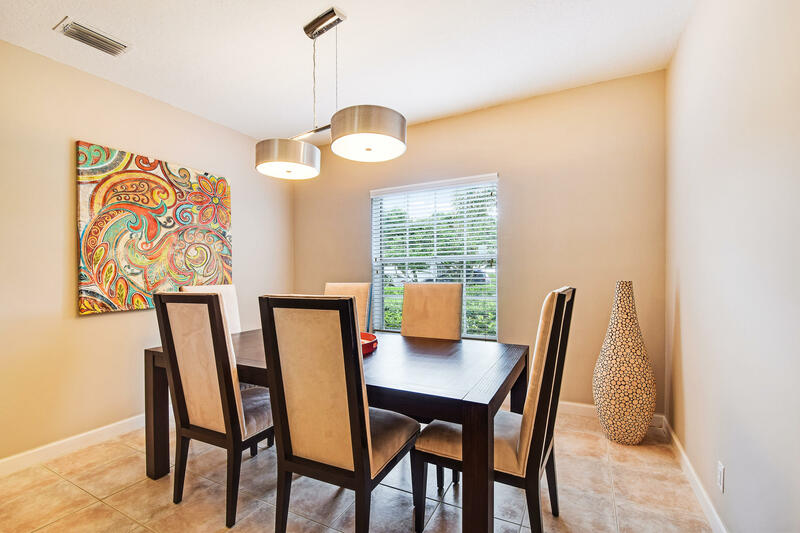 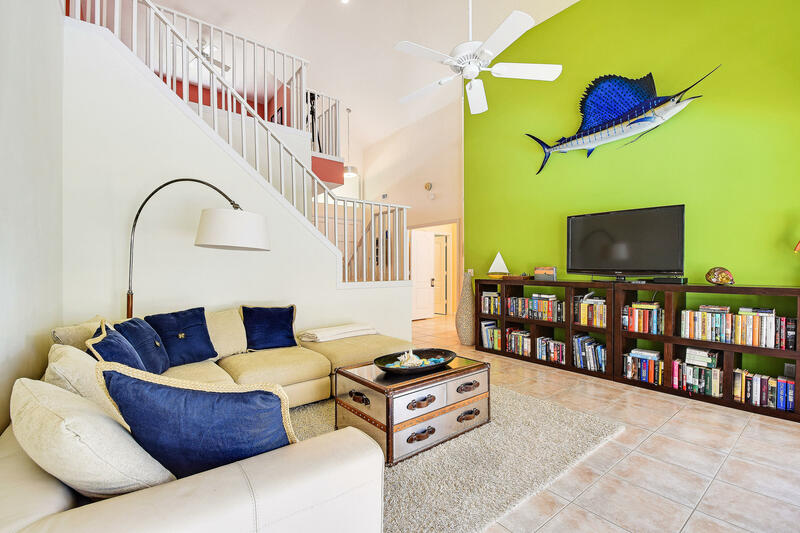 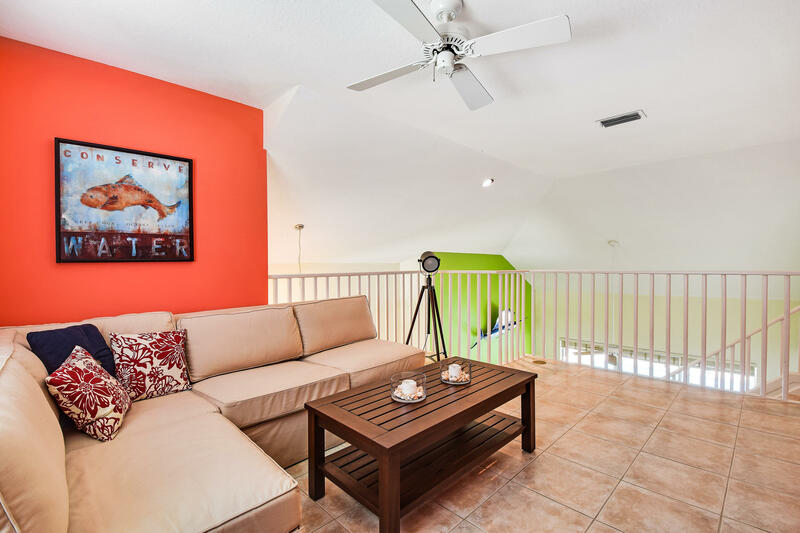 Home is decorated beautifully as a beachy retreat and is being sold furnished. 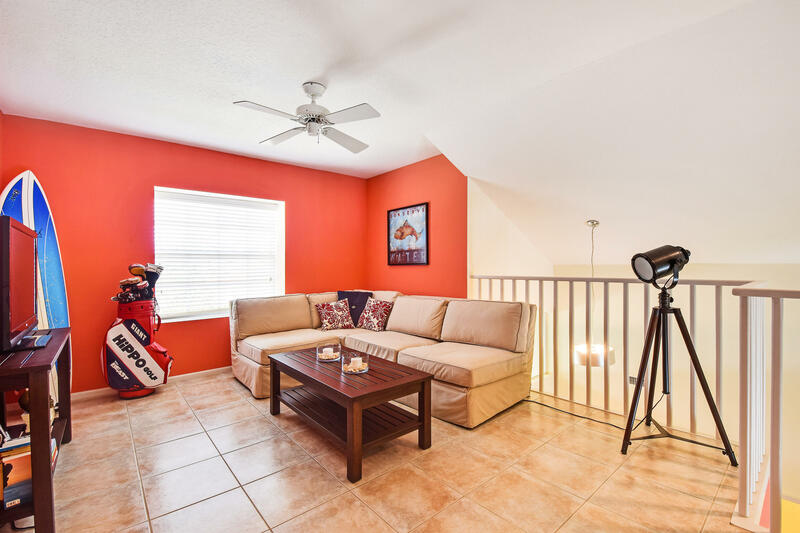 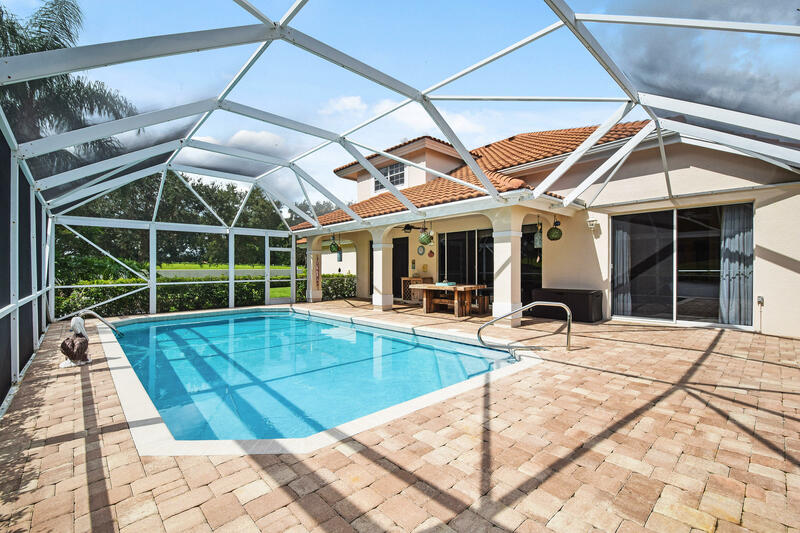 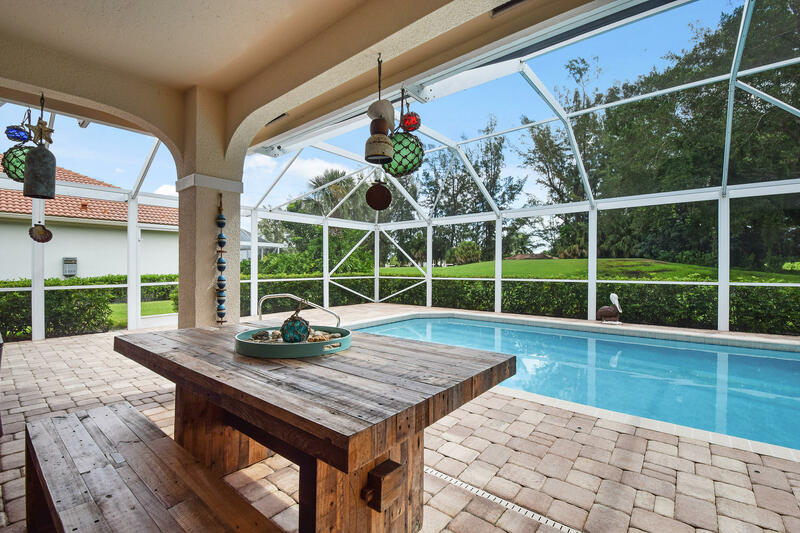 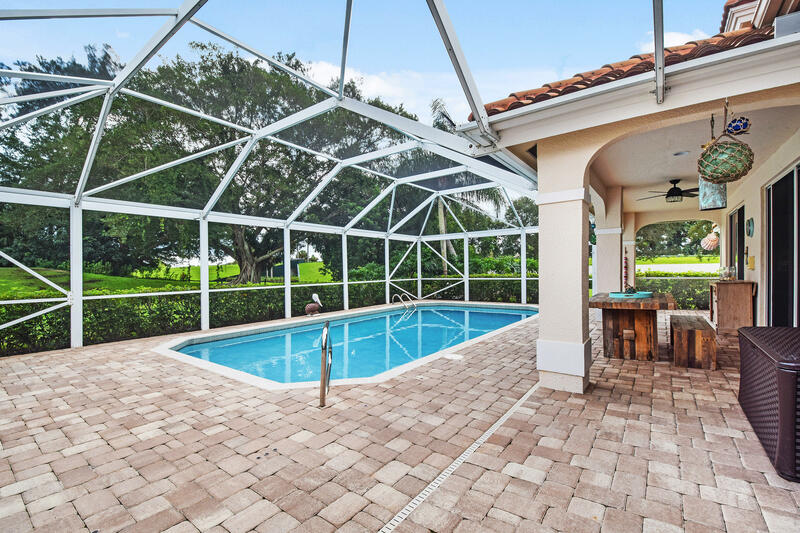 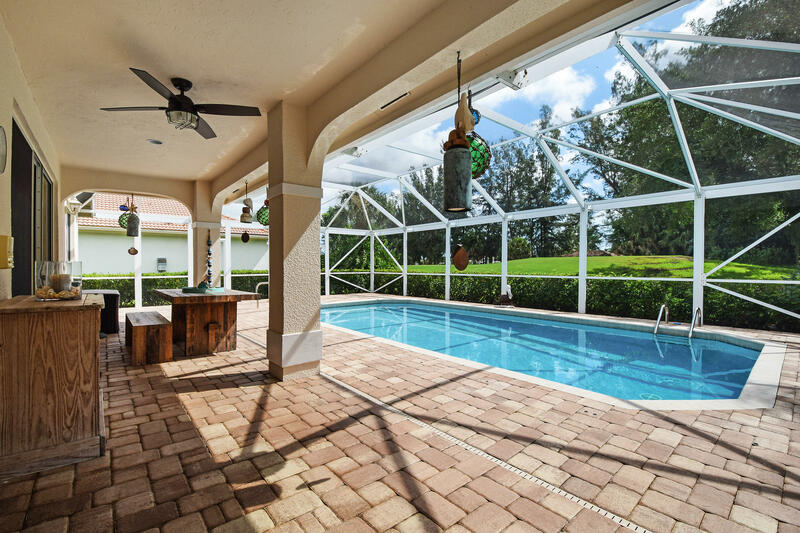 Sit on your back patio by your pool and watch the golfers go by! 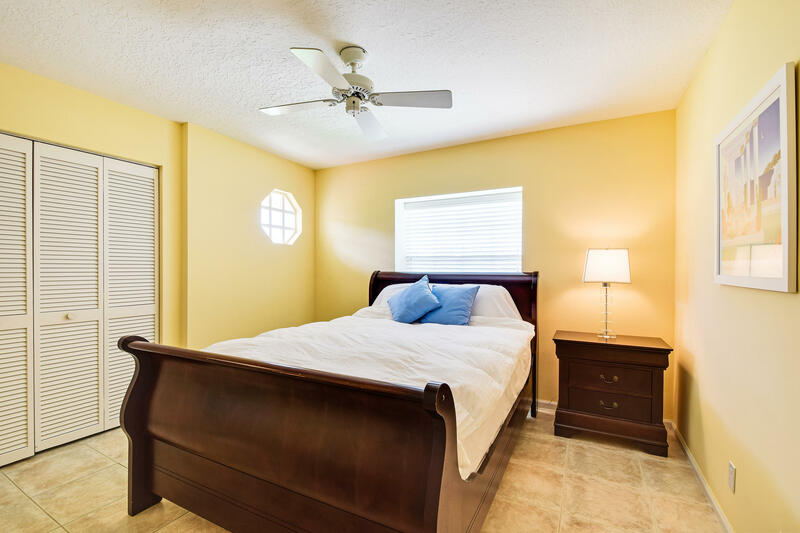 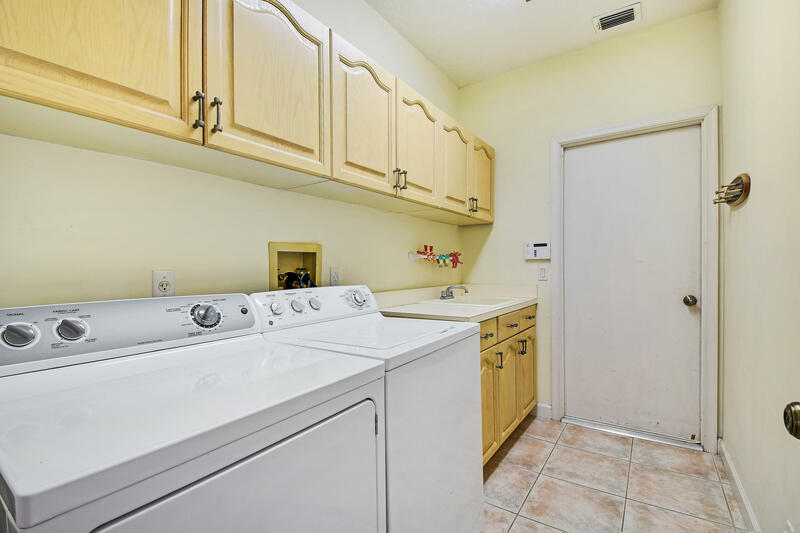 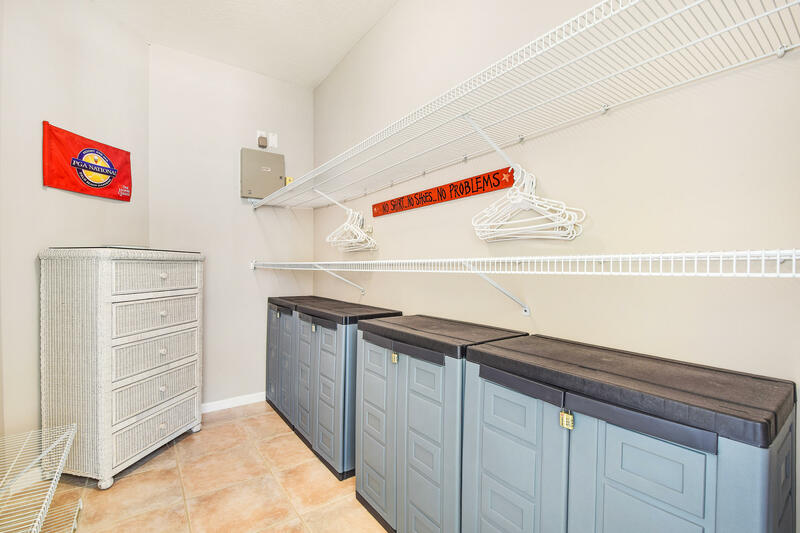 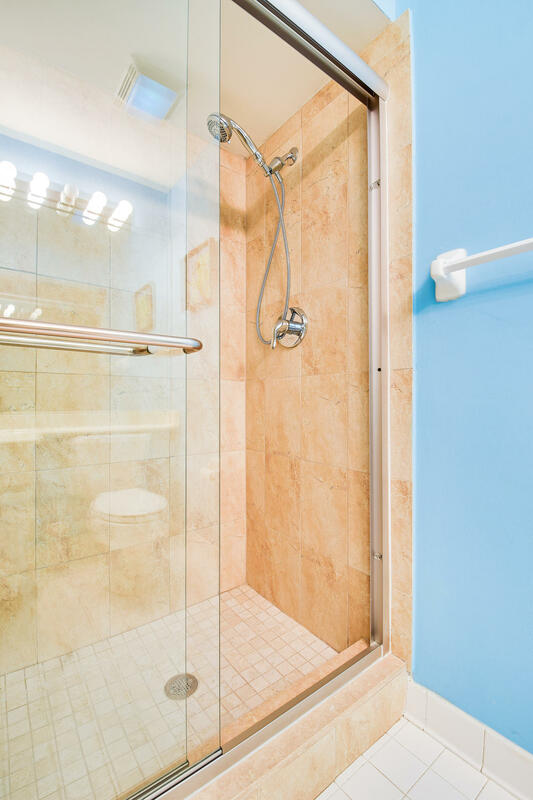 Second floor has 2 bedrooms and 2 bathrooms with a large loft.